We love fitting contact lenses! Our doctors still remember wearing and making their own gas permeable (hard) lenses in Optometry School. How times have changed... 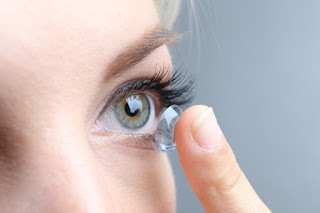 Though our doctors are experts at fitting and prescribing hard lenses, which includes ortho-k (thats for another post for another day), soft contact lenses are what the majority of patients wear. The business of Optometry has also changed over these years with the internet making things available at the push of a button. We recognize how busy our patients are and have implemented a new policy with contact lens orders. For every patient that orders contact lenses (2 boxes or more), we will give you the option to ship directly to your house FOR FREE!!! Phillips Ranch? Walnut? Diamond Bar? Doesn't matter. We just shipped contacts to a patient that now lives in Chicago! The Garko family holds a special place in our hearts. 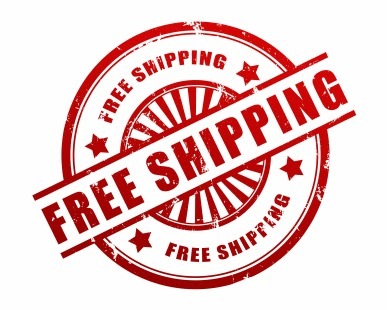 It's just another way to save a trip to your Eye Doctor's office and have them delivered to your doorstep. If you prefer to come in and pick them up you are more than welcome to do so, we'd love to see your smiling face. Just to let you know for the future, we will ask everyone ordering if they would like them delivered to their home. Let us know your feedback on this new change, we'd love to hear it from you. As always thank you for your continued support with our practice.